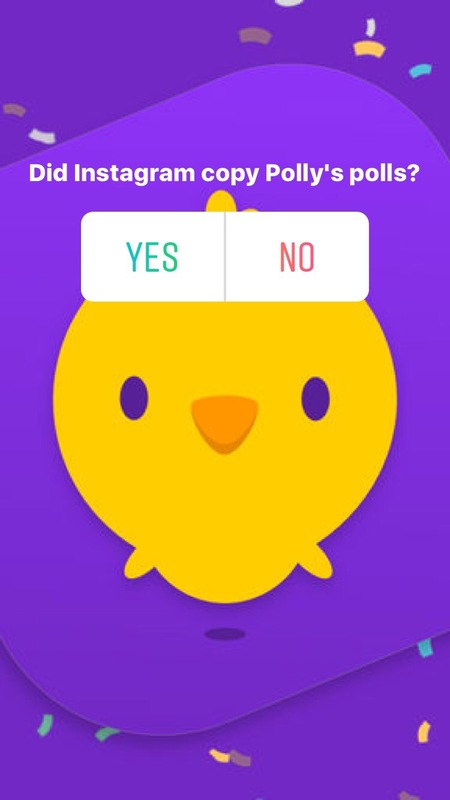 Polly blew up with teens last month by tacking multiple-choice polling onto Snapchat. 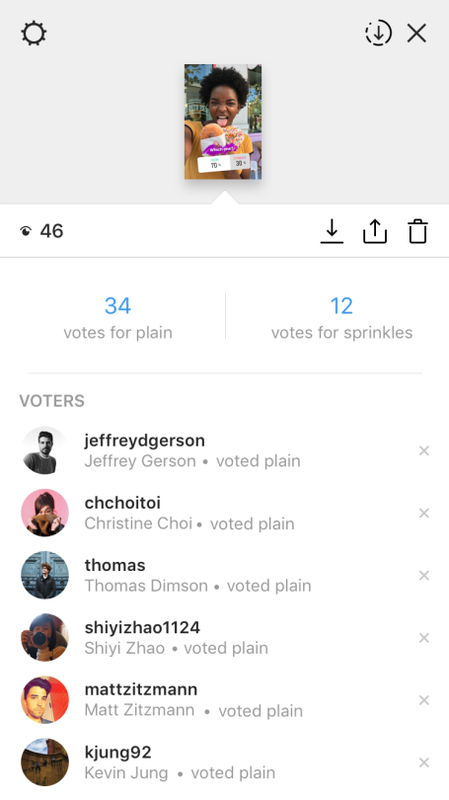 Instagram is following suit with its own polling feature within Stories. Now just like adding a location sticker, you can add a two-answer poll on top of your Stories that friends can answer with a tap. 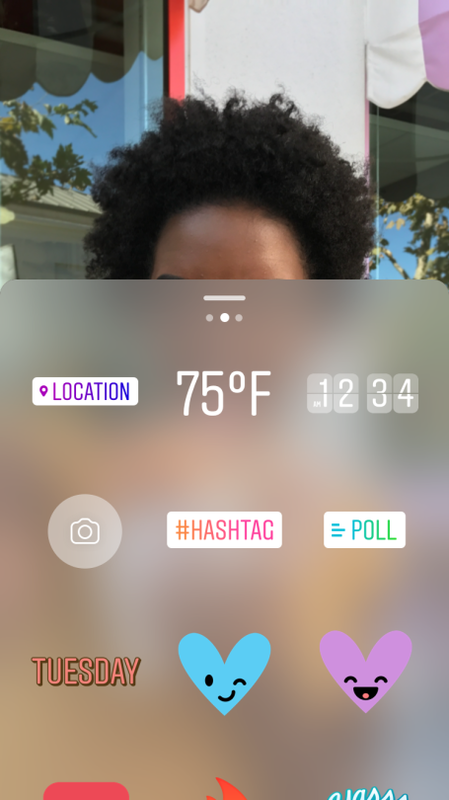 Instagram Stories lets you write your own question and defaults the answers to Yes and No, though you can edit those to be whatever you want. Friends will see results as soon as they answer, and you’ll find who voted for what in your Stories view count page. 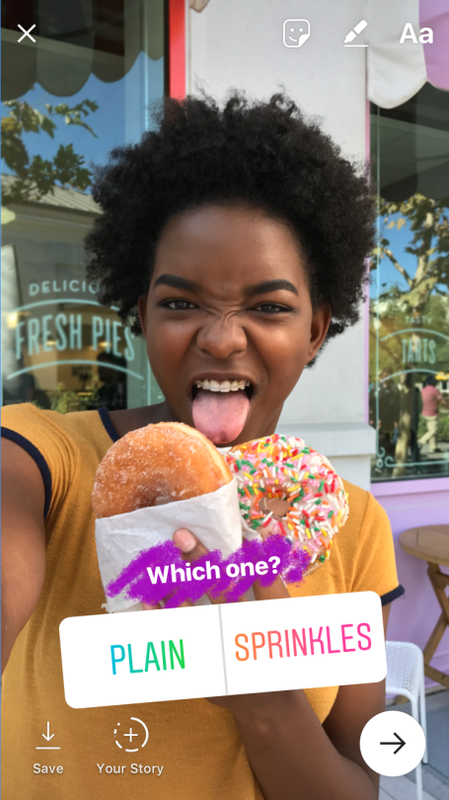 Polls could make Instagram Stories more interactive instead of something you rapidly fast-forward through. Hopefully multiple-choice answers are coming beyond the existing binary choices. 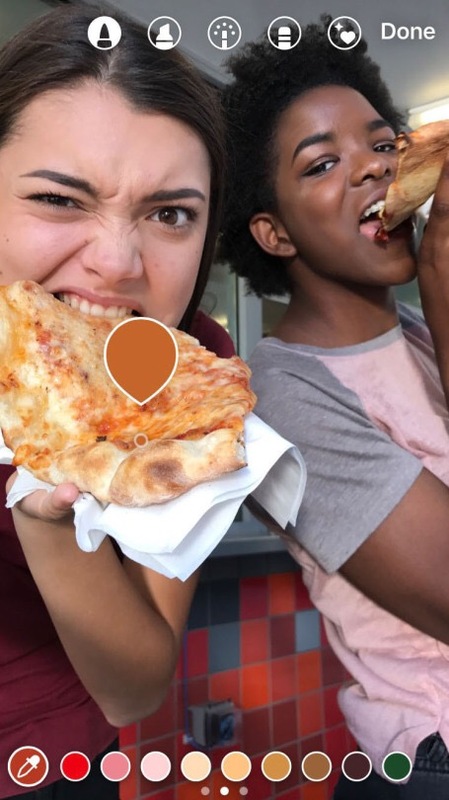 Instagram is also becoming closer to a mobile Photoshop with its new color dropper feature that lets you sample a color from your image to draw or add text with a matching hue. 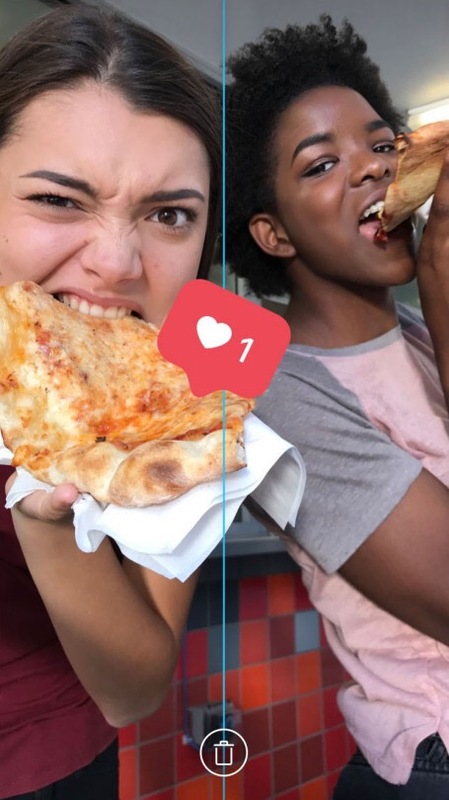 Plus, Instagram now makes it easy to center and level stickers and text. Instagram’s willingness to launch not only Snapchat’s features but those built by smaller startups shows how it’s putting the user experience above its own pride or perception amongst pundits. It’s unclear whether development of these polls started before Polly launched, but it doesn’t really matter now. 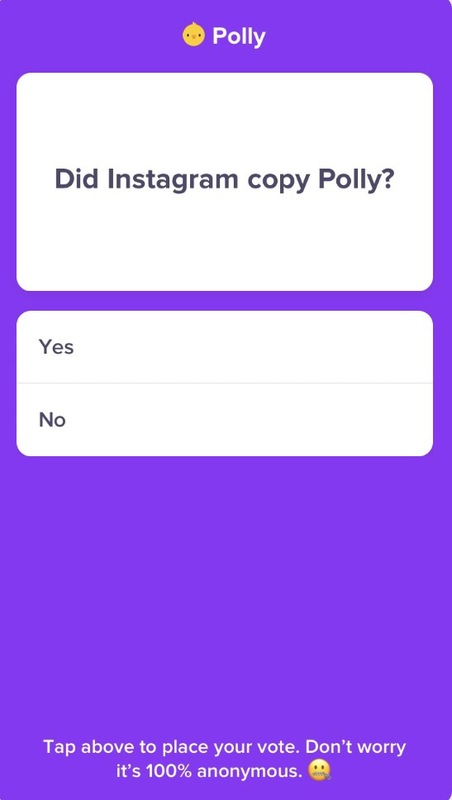 Polly had reached 20 million answerers and solid placement in the App Store by piggybacking polls atop Snapchat. At the time I wrote that it could get a boost if Instagram opened its linked attachment feature to normal users, not just verified profiles, but that “Snap and Instagram could always build their own polling features too.” Now Instagram has, and with arguably more style, and that should give pause to any startup building something in the social space.